RAUFOSS, Norway (Nammo PR) — Nammo is delighted to announce that it has agreed with Moog Inc. to acquire its In-Space Propulsion businesses in UK and Ireland. 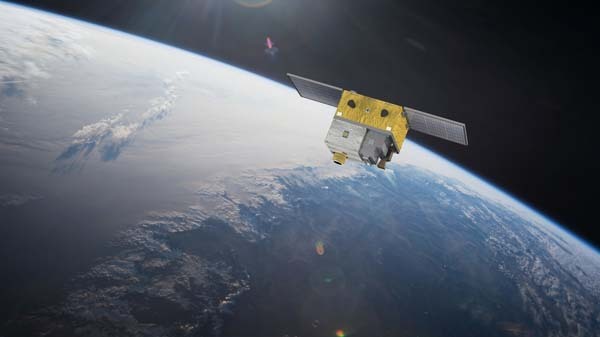 Nammo’s CEO Mr. Morten Brandtzæg believes the deal will strengthen Nammo’s position as one of the world’s leading providers of compact thrusters and rocket engines for space launchers and satellites. BUFFALO (Gov. Andrew Cuomo PR) — Gov. Andrew M. Cuomo on Wednesday announced a $53 million expansion of Moog Inc. in Western New York, adding two high-tech facilities in Elma and Wheatfield, and creating up to 200 new jobs in the local space and defense industries. Moog is one of the region’s largest employers and has more than 2,500 employees throughout New York. Cuomo said this investment from one of the world’s leading manufacturers of precision control components and systems further fuels the continued economic resurgence in Western New York. 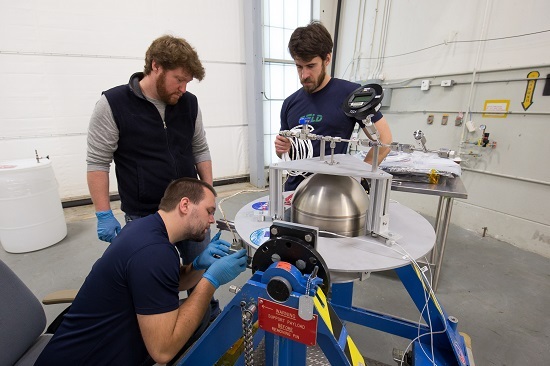 WALLOPS ISLAND, Va. (NASA PR) — A NASA team has successfully demonstrated the handling and loading of a new-fangled, Swedish-developed “green propellant” that smells like glass cleaner, looks like chardonnay, but has proven powerful enough to propel a satellite. 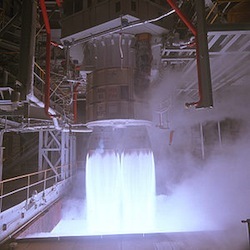 Christmas came early last week for Aerojet Rocketdyne, Northrop Grumman and Orbital ATK as the U.S. Air Force awarded rocket propulsion contracts worth a combined $14.5 million to the companies on Dec. 23. The contracts support “technology maturation and risk reduction” in the areas of material manufacturing and development and advanced technologies. The work supports the effort to transition away from the use of Russian-built RD-180 engines in United Launch Alliance’s Atlas V booster. The Air Force has awarded a total of seven contracts totaling just under $17 million. A list of the contracts is below. EAST AURORA, NY, Jan. 2, 2013 (Moog PR) — Moog Inc. announced today that it has acquired Broad Reach Engineering Company (BRE), located in Golden, Colorado. The purchase price is approximately $48 million, including $37 million in cash, a $6 million note payable and a $5 million potential earn out payment, based on the achievement of certain financial targets. Broad Reach, founded in 1997, is a leading designer and manufacturer of spaceflight electronics and software for aerospace, scientific, commercial and military missions. The company also provides ground testing, launch and on-orbit operations. Trailing twelve month revenues were approximately $27 million. MADISON, Wisconsin (ORBITEC PR) — Orbital Technologies Corporation (ORBITEC) has successfully flight-tested its new rocket engine and technologies in Mojave, CA. ORBITEC integrated its Vortex Liquid Rocket Engine into a launch vehicle airframe designed and built by Garvey Spacecraft Corporation (GSC) of Long Beach, California and California State University at Long Beach. 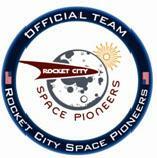 Dynetics PR – Huntsville, Ala. (May 19, 2011) – Dynetics and Moog will announce today at the International Space Development Conference that Moog has joined the Rocket City Space Pioneers as the newest team member. Moog brings its heritage and proven flight hardware experience including the ESPA (Evolved Expendable Launch Secondary Payload Adapter). 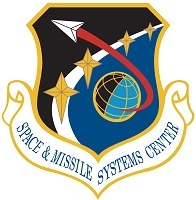 The ESPA was developed under a Small Business Innovation Research (SBIR) contract to the Air Force Research Laboratory Space Vehicles Directorate (AFRL/VS) with support from the Department of Defense (DoD) Space Test Program at Kirtland Air Force Base. Unused launch capacity, a growing interest in missions utilizing small satellites and a desire for affordable launch opportunities led to the development. Moog has been an industry partner for control solutions for almost 60 years, providing propulsion, actuation and electronic solutions for military, civil and commercial spaceflight. Moog Inc. (NYSE: MOG.A) (NYSE: MOG.B) today announced second quarter earnings of $23.7 million, and earnings per share of $.55, down 17% from last year’s second quarter. Sales of $453 million were down 3% from a year ago. This is the first quarter in 14 years that the Company has been unable to report an increase in quarterly earnings. The Company’s situation reflects the impact of the global economic recession, particularly as it affects the Company’s industrial business in Europe and Asia. Aerojet and Boeing have signed an associate contractor’s agreement to build the upper stage of the Ares rocket for NASA’s Orion lunar program. The contract also involves four other companies: Hamilton Sundstrand, Jacobs Engineering Group, Moog Inc., and Teledyne Brown Engineering. Aerojet, a division of GenCorp, is based in Rancho Cordova, Calif.
Read the Sacramento Bee story here. Aerojet has also issued a press release.